Explore the creative and commercial decisions that have produced award-winning original podcasts like NPR’s Invisibilia, Hidden Brain and Code Switch, and the CBC’s Someone Knows Something, Uncover: Escaping NXIVM and Personal Best. 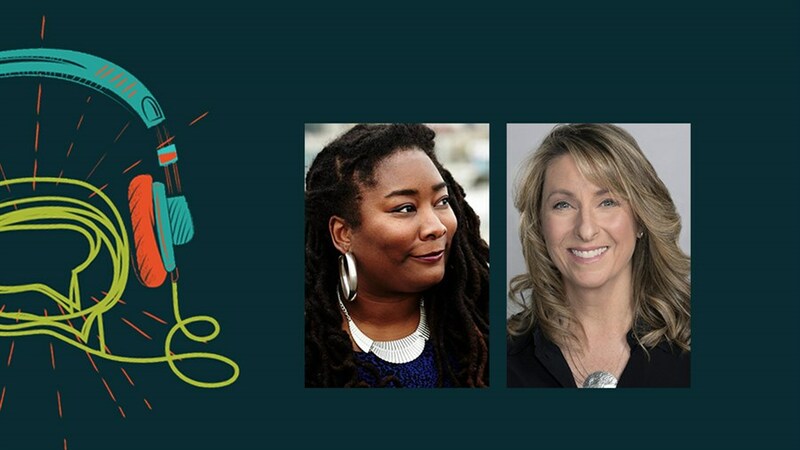 Hear two of North America’s top podcast executives describe what it takes to build high-profile shows for a national audience, and the kinds of stories and skill sets they are looking for from the next generation of talented podcasters. Moderated by Nicholas Quah, Podcast Critic for New York Magazine and editor of Hot Pod, the trade newsletter for the podcast industry.